Essence: Perfection happens through a veil of attachment. Attachment to knowledge brings you to listen to knowledge. 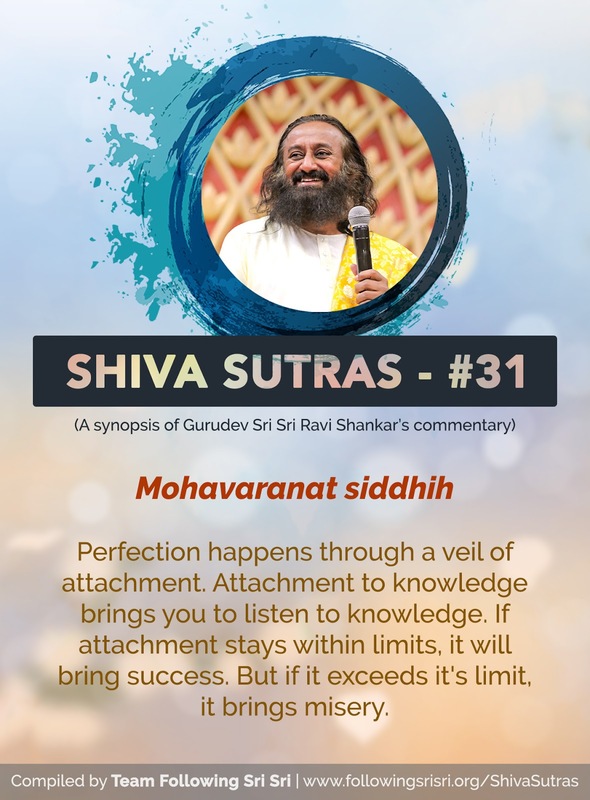 If attachment stays within limits, it will bring success. But if it exceeds it's limit, it brings misery.